Buena Onda tacos? The Belgian Café mussels? Decisions, decisions. What restaurant will you choose? Party like it’s 1864! 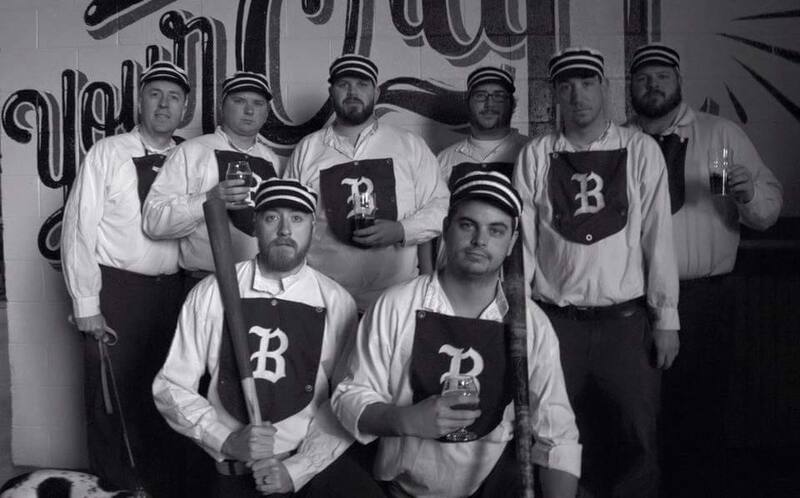 This Saturday, join the Brandywine Vintage Base Ball Club of West Chester, PA as they host the Kennett Square Mohicans of Kennett Square, PA and the Diamond State Base Ball Club of Delaware City, DE for their season opener! Ballet, Blooms & Bellinis. Come enjoy a fab night of pointed toes and pliés! It’s that beautiful time of year again, when the fragile pink blossoms are in full bloom. 2019 LCOR Incorporated. All rights reserved.